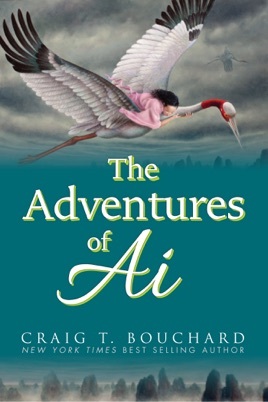 The Adventures of Ai is a magical historical novel written by New York Times Best Selling Author, Craig T. Bouchard, bringing forth a story that incorporates beautiful art, music, poetry, history and mathematics. Capturing the imagination on each page, this literary journey begins as a bedtime story told by a father to his three daughters. Through his rich narrative they travel with him 20 years into the past to discover a Japanese family in Tokyo holding a tremendous secret dating back to the early 1500's. And thus begins the incredible journey of five centuries ago in the mountains of Northern Japan, as we accompany an 11-year-old girl named Ai on the adventure of a lifetime. In a tale that weaves fact and fiction, with interplay of fantastical and famous characters, readers are transported through a saga that is over 500 years old, revealing the incredible truth of one Japanese family's extraordinary ancestors. 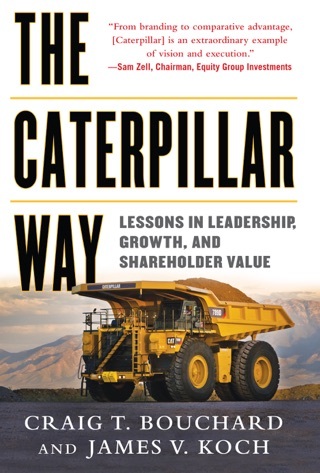 The audience is children ages 9-14 and their tiger parents, but all will be absorbed by this rich and rewarding tale. Even though the hero is only eleven years old, Ai is the person we all aspire to be. A true survivor, the moral of her story is simple - she never gives up. Skillfully hidden within the story's carefully-crafted plot, author Craig Bouchard has designed a survival guide for modern pre-teens, preparing them to be thoughtful, independent, strong and ready for the world. He subtly challenges them to stand up and excel in school and successfully surmount the obstacles of modern day living.